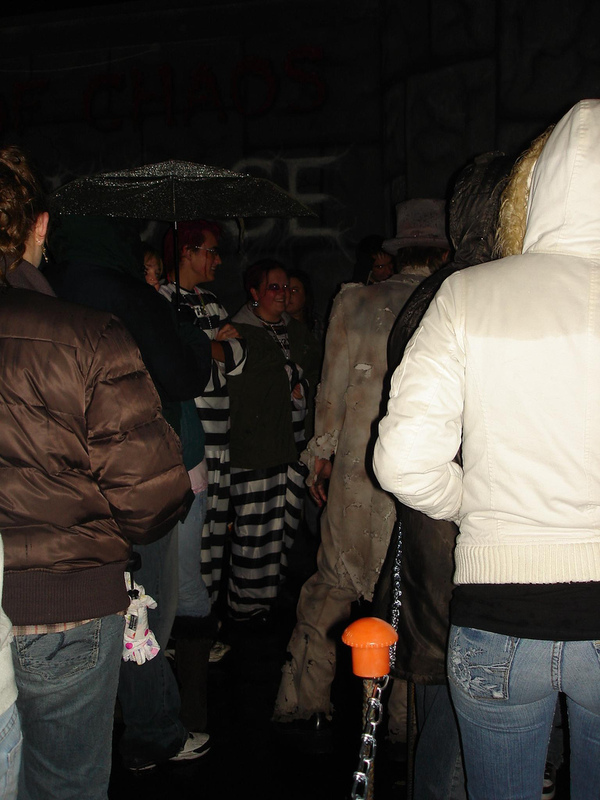 This weekend my wife and I waited in the cold, wet, Utah winter weather to go through a haunted house — The Castle of Chaos. In the course of trying to enjoy an annual American holiday tradition — Halloween — I received another lesson on the Psychology of Queueing instead. Before I tell my story, let me first remind the reader of the notion of Queueing, the mathematics behind it, and why we should care. It’s an ugly approximation, but pretty much a fact — you will, on average, have cumulatively waited 2 – 3 years of your life waiting in a line. The mathematics of Queueing Theory enables a decision-maker to model the behavior of a Queueing system. 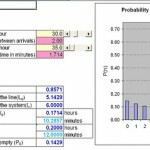 Mathematical equations are used to calculate the time spent waiting and the number of customers waiting. 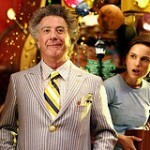 In some situations, if the lines are too long, customers may go elsewhere to be served. In this case the Queueing manager is interested in the number of customers lost due to long waits. Generally, if the waiting time seems excessive and customers are dissatisfied, a manager will explore cost-effective strategies for increasing the service capacity by adding more servers or increasing the speed of service — these are pretty much the only two ways of increasing the efficiency of a Queue. Keep in mind, also, that there is A LOT that can be done on the “increasing the speed of service” end, such as removing defects, waste, which is why Lean and Six Sigma are critical to Queueing Theory — a subject not often discussed by either Queueing Theorists or practitioners of Lean or Six Sigma. As in most things in life, raw numbers fail to tell the whole story. The experience of waiting in line is influenced by the waiting area environment and our expectations as to the length of the wait. My situation at the Castle of Chaos was certainly a lesson on the Psychology of Queueing. Let me set the stage: it was a cold, wet, and Wint’ry night at The Castle of Chaos. It wasn’t scary. In fact, it was just uncomfortable. I was shivering from the cold and so was my wife. But, we were with some friends that had never been to a haunted house, so we were charitable and waited to experience the Castle of Chaos. There were two lines: Fastpass and the Regular Line — neither of which was visible to the other because the lines were on opposite sides of the building, or Castle of Chaos in my situation. We waited in the Fastpass Line, which adds an additional $3.00 to our ticket, but the advertised benefit was that it was 30 minutes faster. We believed the advertising, but SO DID EVERBODY ELSE. In other words, the Regular Line had a shorter wait time than the Fastpass Line because new arrivals went directly into the Fastpass Queue and not the Regular Line. An employee at the Castle of Chaos made those in the Fastpass Line aware of this fact and, as suspected, there was a mad rush to the Regular Line. The result? I don’t know, exactly. I think “Fastpass” meant that the Castle of Chaos would let more batches of people enter from the Fastpass than from the regular line, from my experience anyway. In other words, for every 3 batches of x size from Fastpass, 1 batch of x size would enter from the Regular Line. This policy would normally work, unless the length of the Regular line was super short, which was the case until an employee notified the Fastpass people of that fact. By the way, this act committed by the employee at the Castle of Chaos was an act related to “Fairness”, a concept in Queueing Theory. 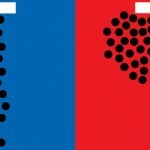 It was also an act of altruism, a key concept in Game Theory and Strategy. Just FYI. 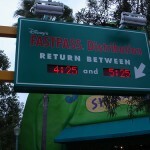 So, I imagine that the line moved faster at that point because the length of the Fastpass line became shorter. But, I didn’t really “feel” the line moving faster. All I could remember was the cold, wet, and uncomfortable feeling I had. The weather conditions made me unaware of the speed of the line: regardless of actual and mathematical speed of the line, it ALL felt long to me because of what the weather made me feel. Rather than explaining what each of these mean, I would like you to think about each of them and have your own experience be the evidence to validate each of the above principles. Don’t waste your time. If you are in Utah, do not go to The Castle of Chaos. Instead, I suggest you rent a scary movie, cuddle under a warm blanket, and eat popcorn. I work at the Castle Of Chaos in Utah. People love to be scared. In doing so, people will wait in line. You can sit at home and watch a scary movie, but nothing compares to the fear that you experience when someone is right in front of you! Or coming at you with a chainsaw. I don’t even know how I got to this page.. But the real point im tryin to make is, Where ever you go, to any attraction or to any haunted house..
YOU ARE GOING TO WAIT!! outside, inside, in the cold, in the heat! People that want to experience things in real life, instead of the movies do wait. If you don’t want to wait, then don’t go. 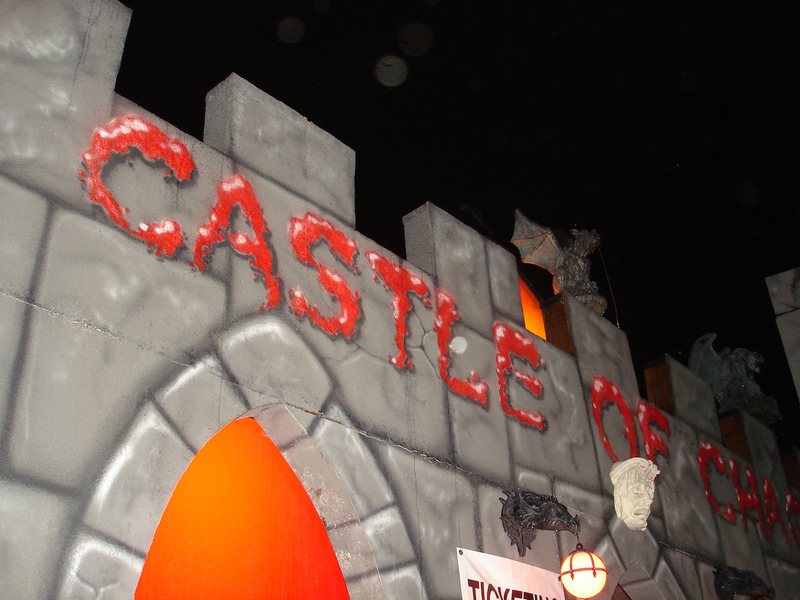 Its not hard to drive by the Castle of Chaos and see how long the line is. Were not going to tell you that its shorter to make you wait in line. We tell you the amount of time it takes to enter, and it is then your own choice to wait in line or to leave. Haha. Guess thats just my opinion. 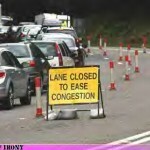 That was a great application of queuing theory and how if applied wrong can create problems. I worked with a haunted house out west two years ago to address some of the issues you mentioned. My software, http://QueueMobile.com is a suite of virtual waiting line solutions or SMS queue management. We modified my queuing software and created two virtual waiting lines for the two exhibits he was running. What he did that was pretty cool was so two types of tickets, a single ticket, and a combo pass ticket. 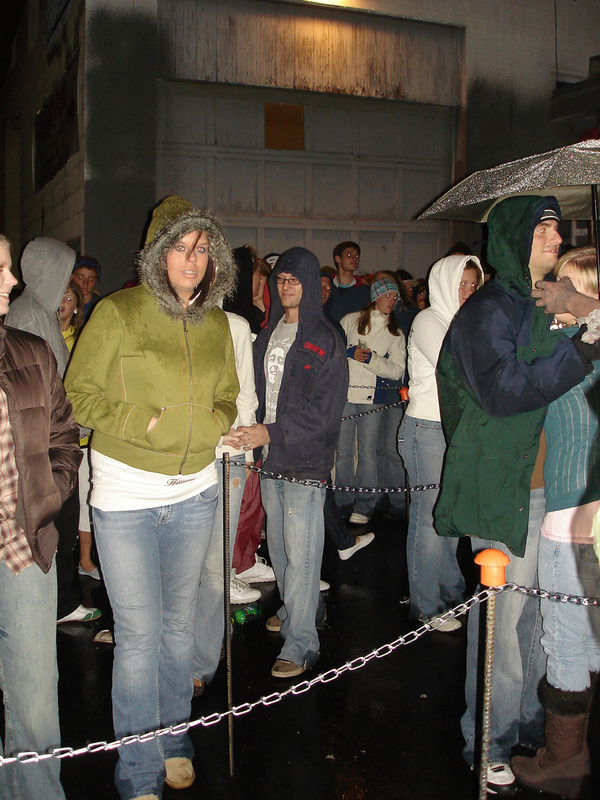 The advantage of the combo pass is it got you into both exhibits and while you were in the fist exhibited, whichever one you choose, QueueMobile was customized to add Combo pass customers to the waiting line of the next exhibit. In other words, It was fair, there was no cutting in line, however, when you completed the first exhibit you would get an SMS messaging stating what you are in 10th position in the Haunted Shak for example. If you didn’t have a combo pass you would likely be 18 in the next queue.